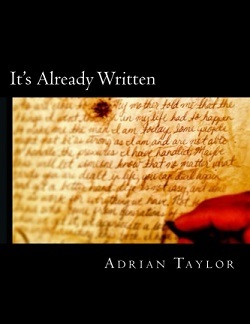 Take a listen as we had a round table discussion about my book, “It’s Already Written”. No questions were off limits. Take a listen if you have questions that you want me to address email me at talk2us@gentlemanscounsel.com or hit me up on Facebook. Click on link below to here the discussion.